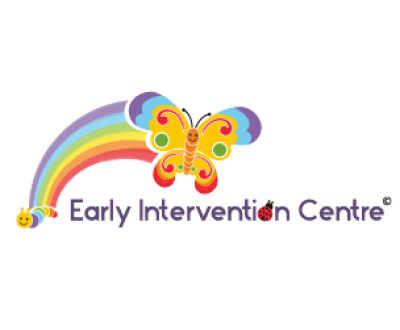 The Early Intervention Centre offers an early detection tool called EIC-online™ designed to screen for health, developmental or behavioural problems in young children aged 0-5 years. Offering diagnosis and treatment for all ear, nose and throat problems for adults and children. 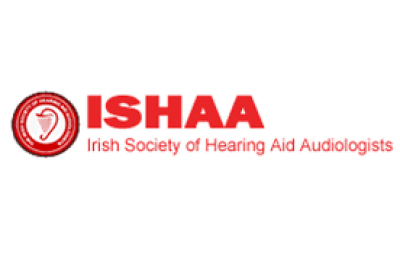 ISHAA represents Hearing Aid Audiologists dedicated to high standards of professional and quality hearing care whilst upholding the highest ethical standards. 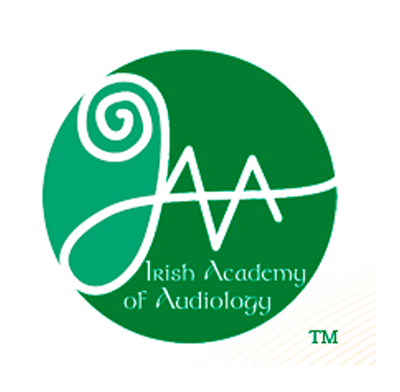 The IAA is a professional body for audiologists in Ireland. 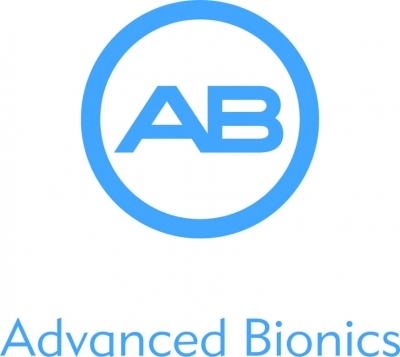 Specialising in the field of implantable, high technology neurostimulation devices. 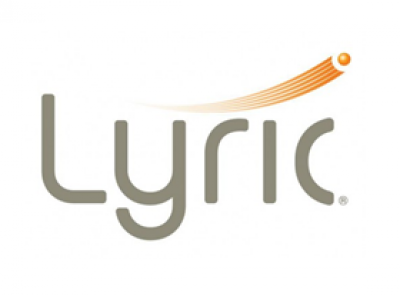 The world's leading manufacturer of hearing and balance instrumentation and software. Siemens offers hearing aids & wireless hearing aid accessories to help those that suffer from hearing loss. Innovative hearing screening and diagnostic products from the originators of OAE technology. Audioscan has more fitting systems in use in North America than all other manufacturers combined. Ireland Hearing Aid Manufacturer, helping people with hearing loss. 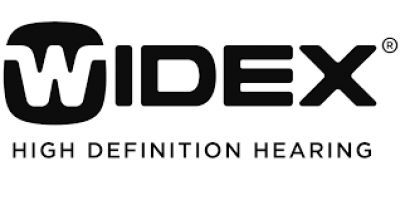 For over 65 years Grason-Stadler (GSI) has been "Setting The Clinical Standard" in Audiometry, Tympanometry and hearing healthcare diagnostics. ReSound is a provider of hearing aids and diagnostic audiological instrumentation in more than 80 countries. 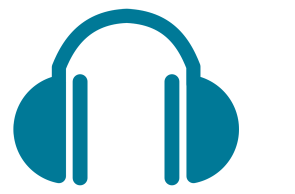 Professionals dedicated to providing quality hearing care to the public.